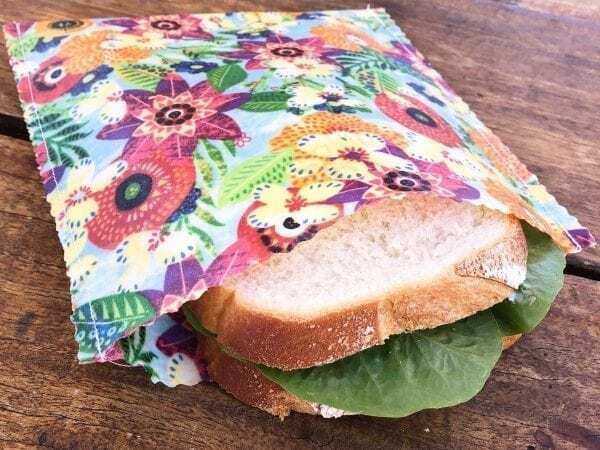 The Triple Pack is our best seller, so you’ve made a great choice! 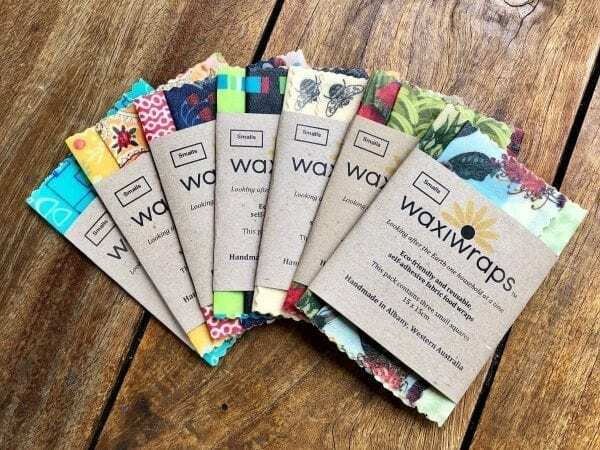 This pack contains three Waxiwraps™: one large square 30 x 30cm, one medium square 20 x 20cm, and one small square 15 x 15cm. 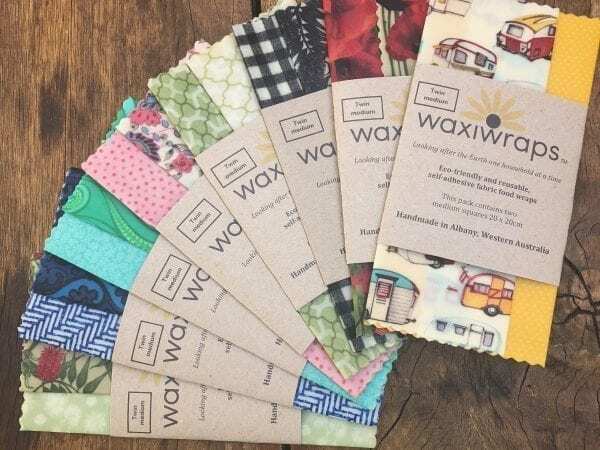 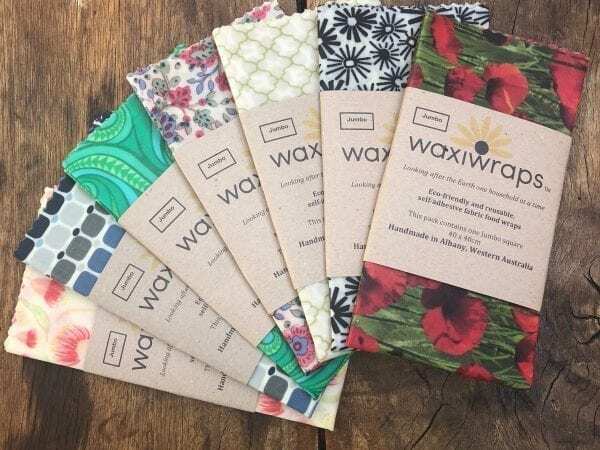 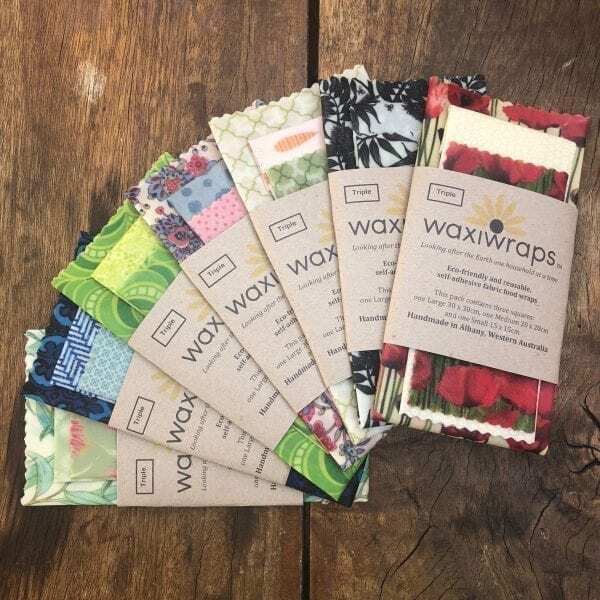 The triple pack contains all you need to start, or add to, your Waxiwraps™ collection.